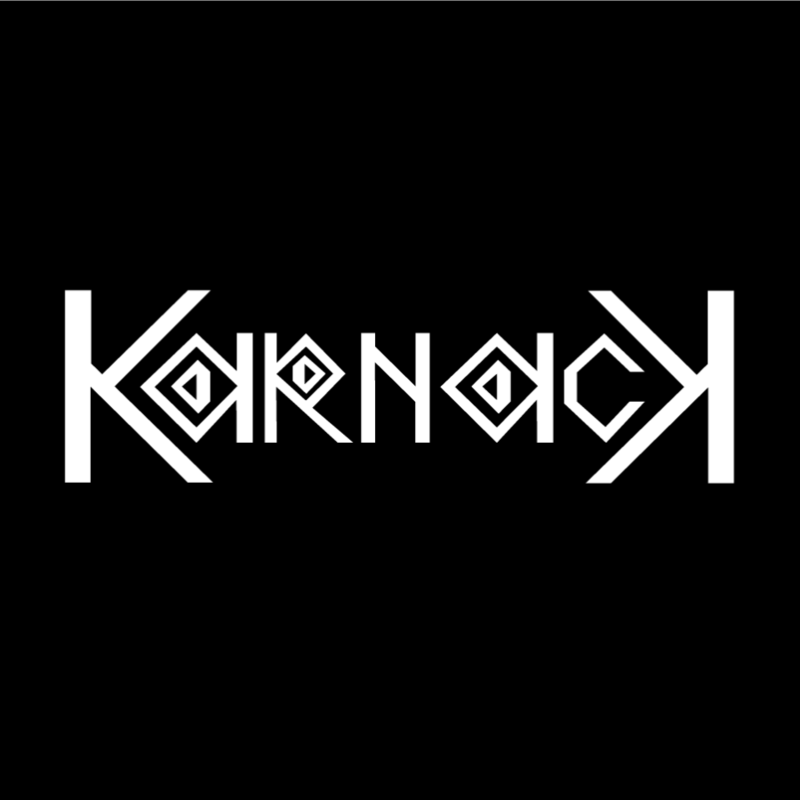 Hey, Karnack is a metal band based around Te Awamutu and Hamilton area. We are currently looking for a vocalist to join to complete the band. We have originals ready for gigging and are always writing, wanting to hit the recording studio and release an album/record by the end of 2019. we do the odd cover here and there but mainly originals now. 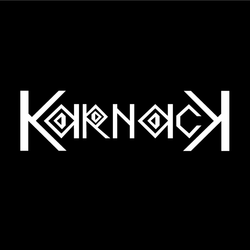 If you're interested text or ring me on 021 027 15710 or email me on karnackband@gmail.com or find Karnack on facebook and message us.